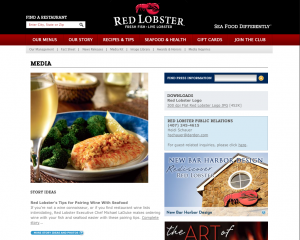 Too often, the newsroom on a website is merely a home for old press releases. While it can be a struggle to provide up-to-date news, press releases can help improve search engine rankings for your website. This alone is reason enough to have a newsroom on your website—not to mention the valuable content that revolves around your keywords and is of interest to search engines and customers alike. A dynamic online newsroom can be an effective search engine optimization (SEO) tool for reaching new and existing customers. However, not optimizing your news content can be detrimental to the success of your newsroom. As much as it’s important to write content that journalists will enjoy and find interesting, it’s equally important to craft content with SEO in mind. To be sure that your newsroom can be found by search engines, have a link to the newsroom on your website’s homepage. You should also use title tags rich in keywords and utilize HTML code like headline tags and meta descriptions. By including RSS feeds and email opt-ins, you can enable readers to subscribe to your newsroom. This will allow them to receive content as it becomes readily available. You should also incorporate your social media feeds as well as social sharing buttons on your press releases to make sharing your content as easy as the click of the mouse. To increase exposure of your press releases, you can distribute them through services such as PR Web. This will not only increase the breadth of your release, but you can also gain inbound links from authoritative sites, which can improve your overall SEO. You will also want to include videos and photos of your products and/or services. Embedding videos and photos that supplement your content can make your newsroom more appealing to both the media and consumers. 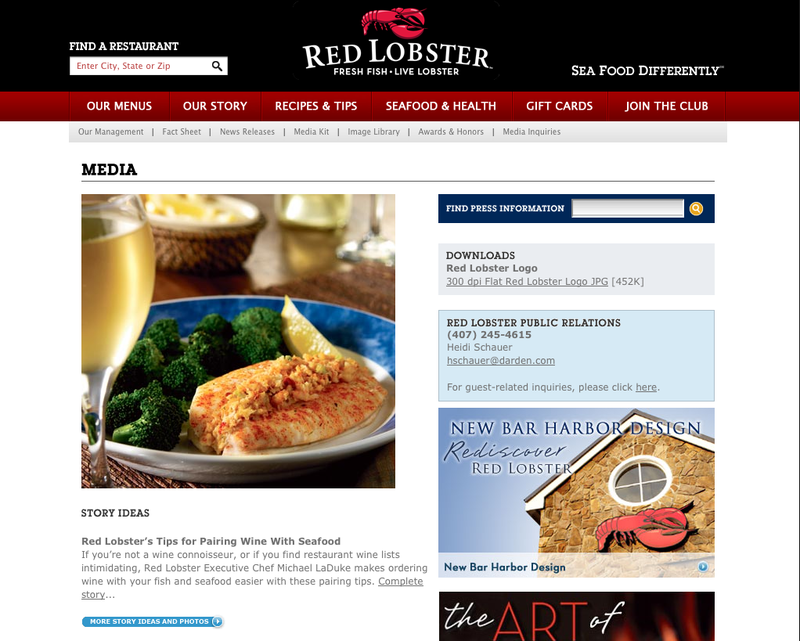 A wonderful example of an online newsroom is by Red Lobster (http://www.redlobster.com/press). 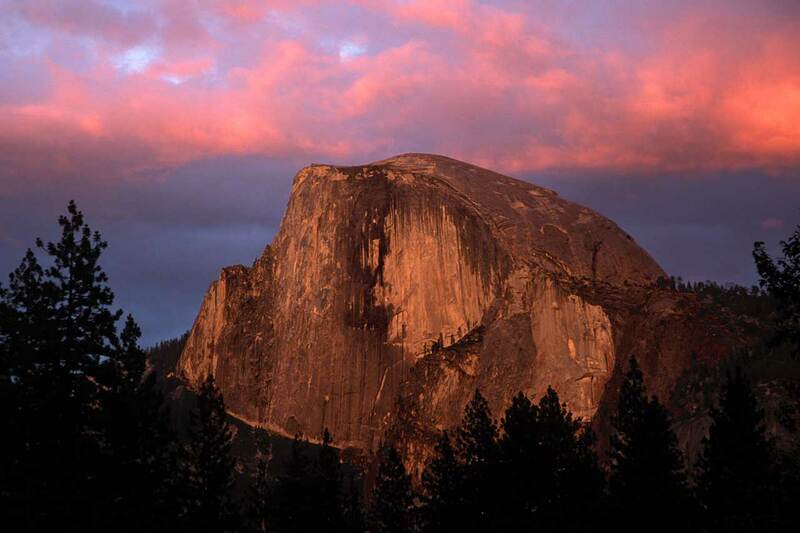 Simple, yet it includes all the key ingredients to the perfect online newsroom. Dunkin Donuts also has a great online newsroom (http://news.dunkindonuts.com). 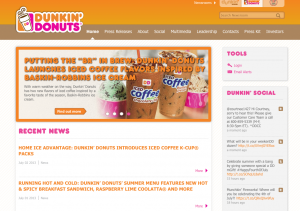 It’s fun, engaging and offers the right ratio of news and multimedia content. Thanks to all the Google algorithm updates, it’s more critical than ever before to craft high-quality and frequent content. The online newsroom provides a great opportunity for businesses to not only meet the ever-changing demands of search engines, but also provide relevant, newsworthy content for their customers too.